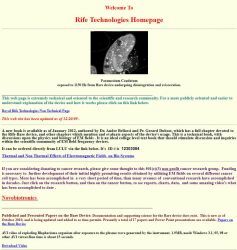 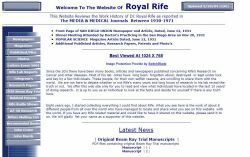 This section is for websites that provide general information about Rife history, research, etc. 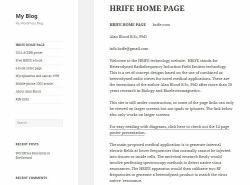 Jim Bare's popular DIY plasma device. 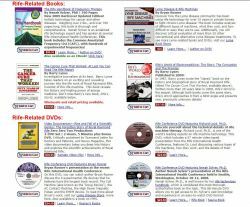 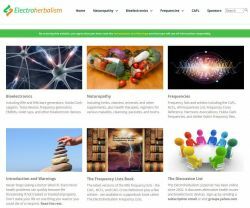 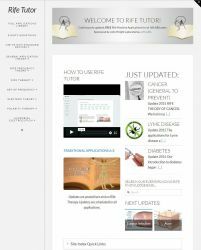 Specialist Online Store for Rife Publications, Lyme Books. 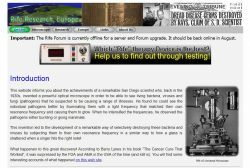 Rife Machine History Educational Website. 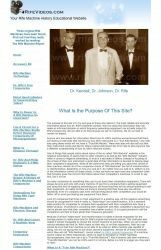 Information about how Dr. 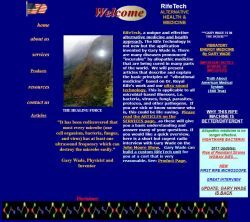 Rife's machines worked. 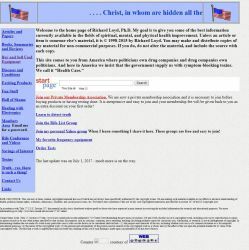 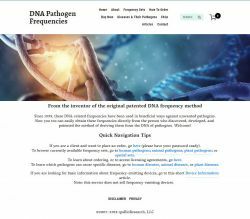 This site provides background information aimed at JWLABS customers.